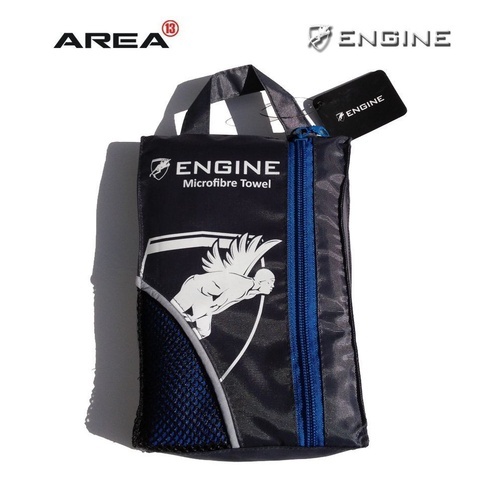 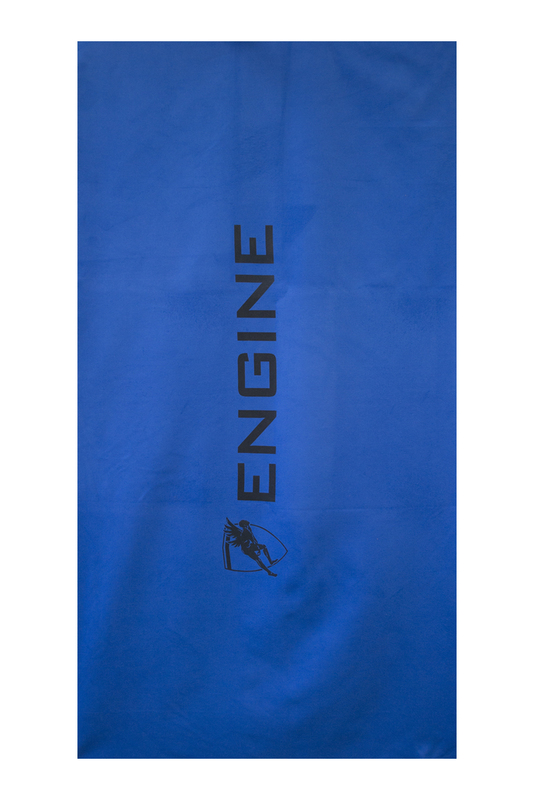 The Engine Micro-Fibre Towel is constructed from light weight chamois material designed to hold 100x its weight in water. 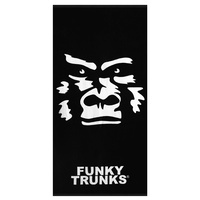 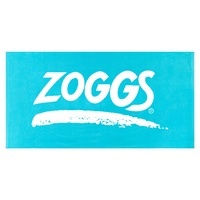 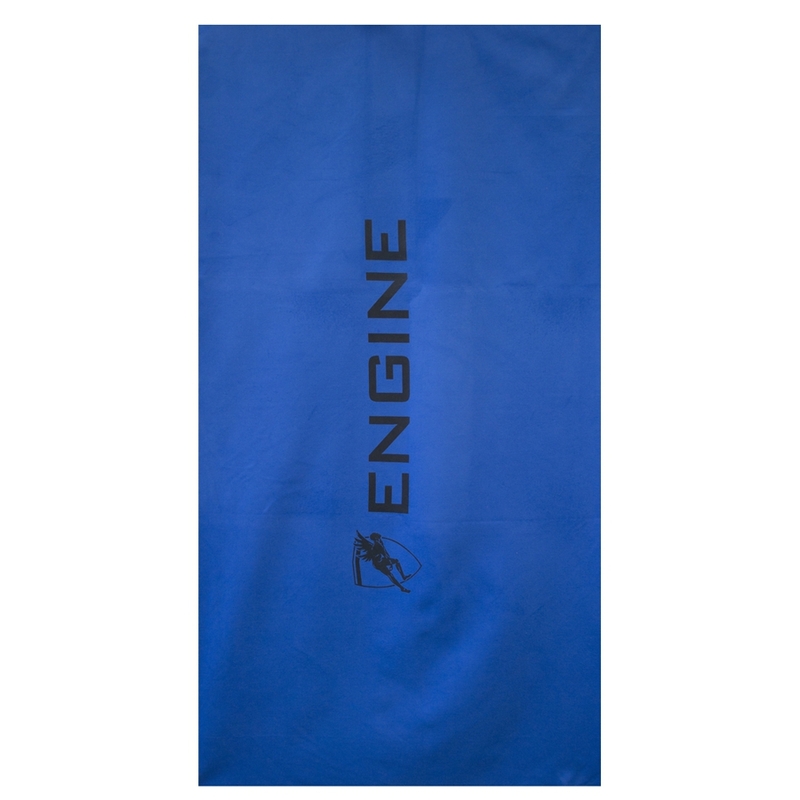 With it's quick absorption and light weight properties it makes drying off at the pool a breeze. 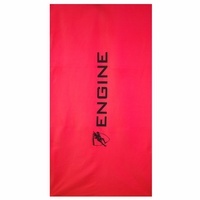 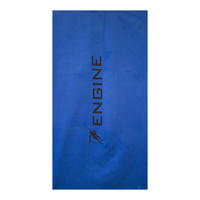 Keep your regular Engine Towel nice & dry by using the Micro-Fibre Towel Straight out of the water. 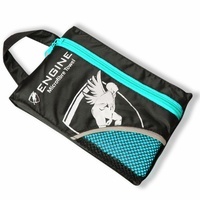 Its convenient, compact travel size makes it perfect for the Pool, Beach and Gym.